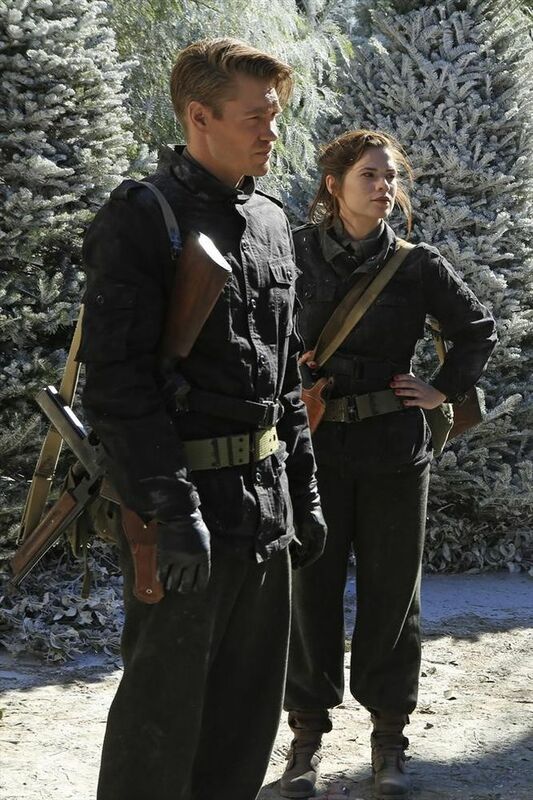 Marvel Entertainment and ABC have released a new promo for episode 5 of “Marvel’s Agent Carter” which shows off (as confirmed last week) one of the major connections between the series and the Marvel Cinematic Universe, the legendary “Black Widow” program in Russia! Check it out in the player below! “The Iron Ceiling” is set to air February 3, “Marvel’s Agent Carter” airs Tuesdays at 9 P.M. EST.